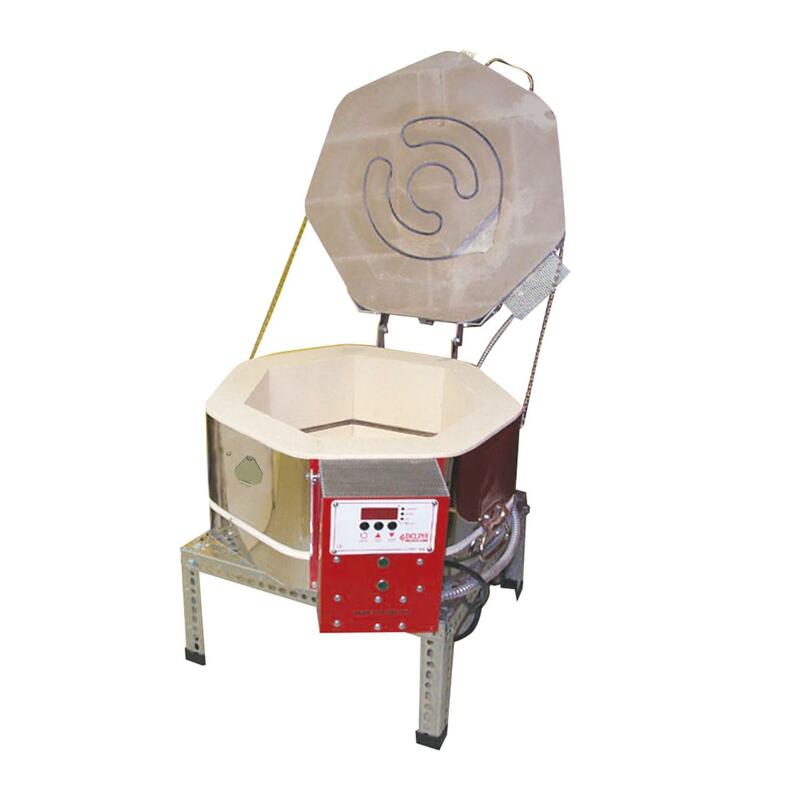 Find the right glass kiln for you! 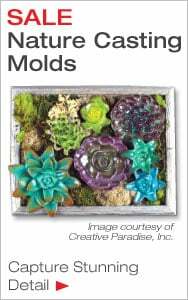 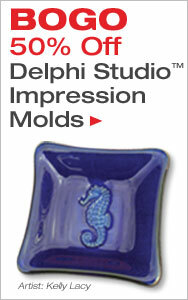 Delphi offers wide variety of kiln from small table top models to large studio kilns with all of the accessories you need to get started. 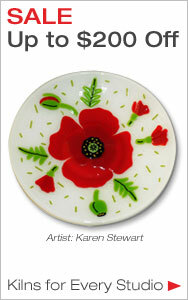 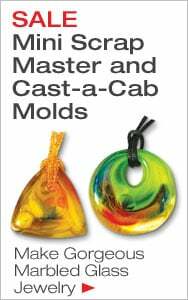 Our knowledgeable staff can help you select the perfect kiln for your glass studio.